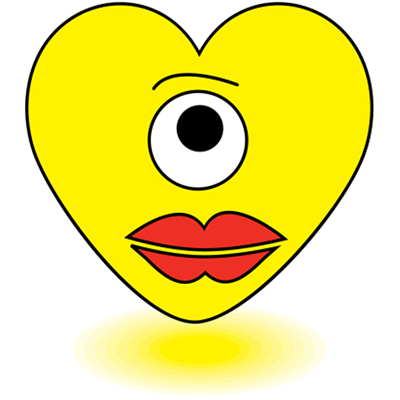 You can post this emoticon anywhere you like on Facebook. It can appear in posts or sent in messages. 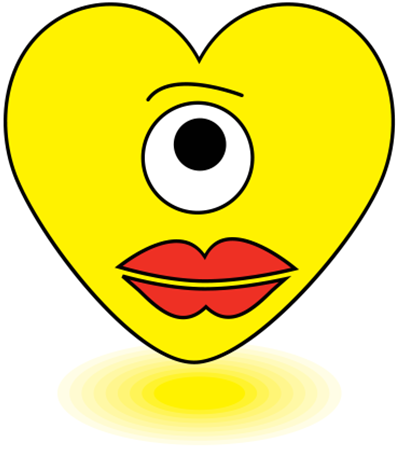 This emoticon is unique with its single eye. You can really grab someone's attention when you post it to their FB timeline. 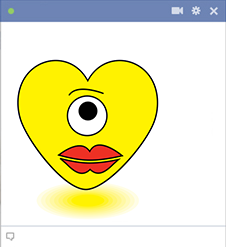 Our emoticons are free to use, so why not post some on Facebook every day?